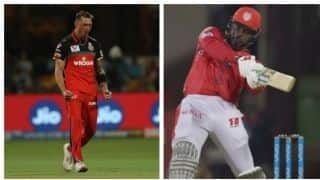 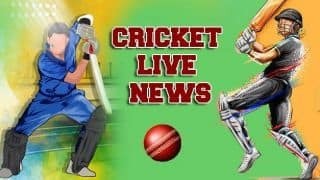 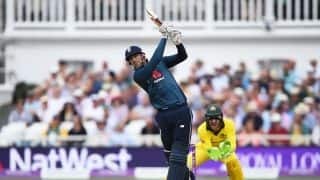 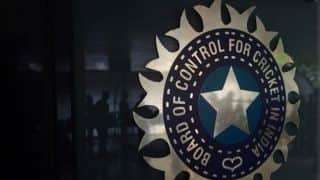 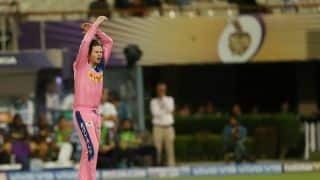 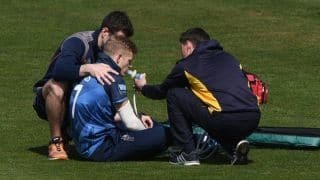 Royals will also miss Ben Stokes and Jofra Archer in their remaining three league games of IPL 2019. 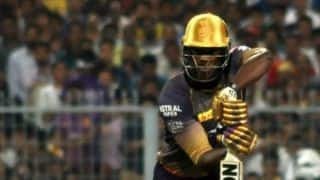 Brathwaite said KKR have not pressed the panic button yet, and the dressing room was still a healthy place to be in. 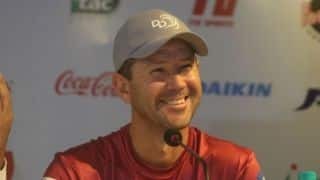 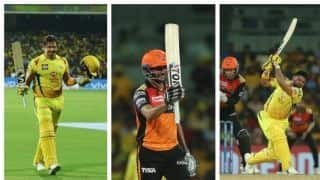 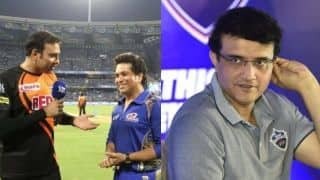 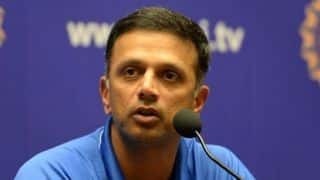 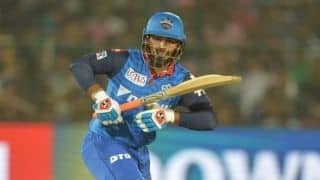 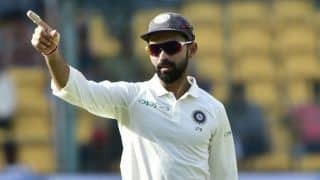 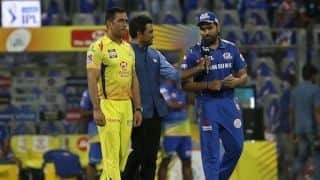 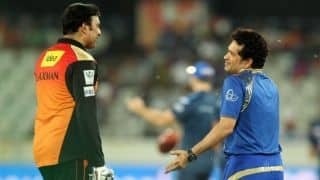 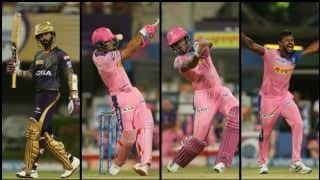 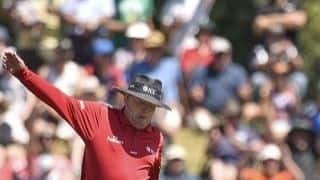 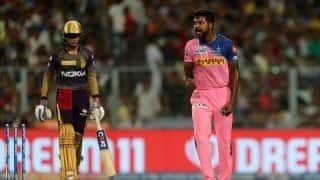 Umpiring howlers refuse to end in the 12th edition of the Indian Premier League, and on Wednesday night umpire Shamshuddin was in the spotlight. 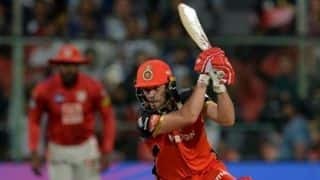 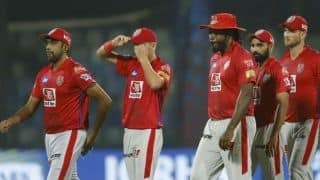 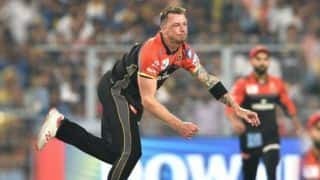 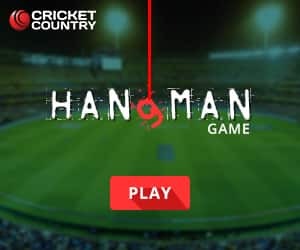 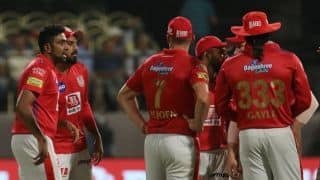 AB de Villiers was undoubtedly the star of the show on Wednesday night as Royal Challengers Bangalore beat Kings XI Punjab.